-- it is what we do. It is a functional polymer with good water absorption and water holding capacity. 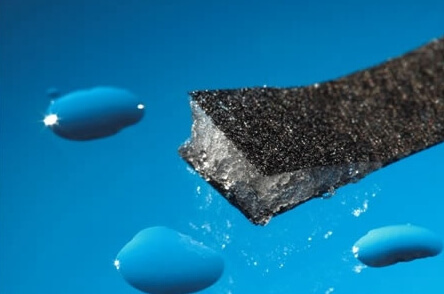 Super absorbent polymer’s most beneficial property lies in the fact that it absorbs liquids equivalent to several hundred times of its body mass and transforms it into a gel; That is why it is able to retain or stop the water. Another side, super absorbent polymer is non-toxic, harmless, nonpolluting and biodegradable! This type SAP can absorb hundred times weight water of its own weight and become a water gel. Water gel can lock the water firmly unless soil is dry enough. It is just like a “mini- reservoir” which can store water when raining and release water when it is drought. – Improve seed germination and emergence to give plants an early, health start. – Save the irrigation, increase crops and fruit yield. 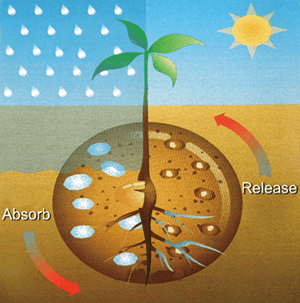 – It contains Potassium and release the fertilizer efficiency slowly. – It is environmental, environmental protection and biodegradable,non-toxic,non-residue,etc. 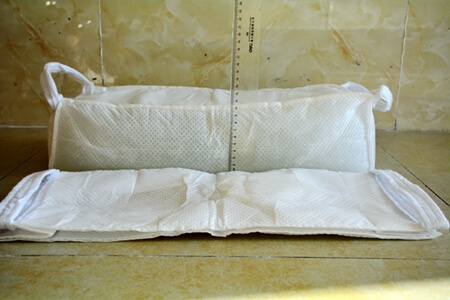 SAP for diaper has good permeability , strong absorptive capacity and maintenance ability. It will not happen to return infiltration phenomenon under a certain pressure. SAP for sanitary napkin has fast suction of blood, high absorption capacity, good gel strength and moisture resistance. The strong absorption capacity and water retention ability in women`s sanitary napkin can keep dry and comfortable. Used in waterproof tape and waterproof ointment for using in optical fiber cables. The absorbency and reaction is quickly and the overall inflation rate and inflation extent are good when meeting water. Inflatable sandbag uses a degradable polymer to absorbs water, then block it. Delivered as a flat one-pound sack, they absorb up to 45 pounds of fresh water in five minutes, forming a dense gel that blocks and redirects water, while forming to each other or adjacent structures for a tighter fit than traditional sandbags. Get the latest the price. Our client satisfied with your SAP quality and services, for next order I will contact you in next Monday. The holidays are finished and right now we are planting around 10，000 trees with SOCO polymer. I will keep you update. I want to say we are very satisfied about the previous delivery and want to continue doing business with you(r company). 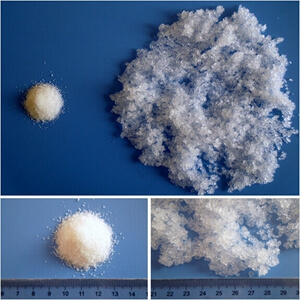 About the SOCO Polymer,we are OK,will been sold I think almost everything,and it’s great,because all the sellsare for dry a little bit in the fields of our clients.